Getting kids up and active is a fantastic way to energise your guests and get everyone in the party mood. 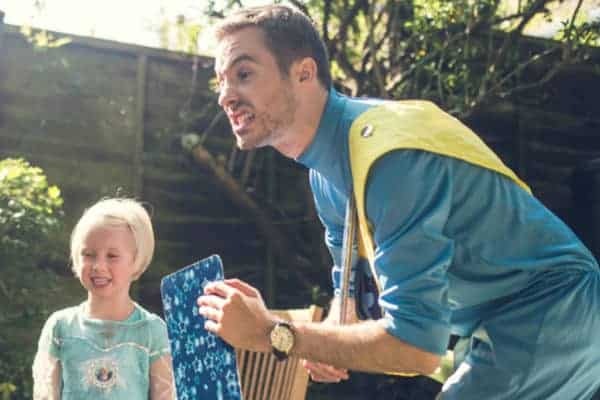 Whether you’re hosting a themed event or simply want to add a bit of fun to your child’s birthday party, active games and entertainment will help make the day unforgettable. If you’ve got a child’s party coming up, take a look at our favourite active party ideas and make the event one to remember. Fun and energetic, street dance parties are perfect for kids and young teenagers. Taught by professional and experienced dancers, a street dance party will give your child the chance to hone their dancing skills, perfect their moves and have some fun. If you have a slightly larger group to entertain, a disco could be a great way to go. 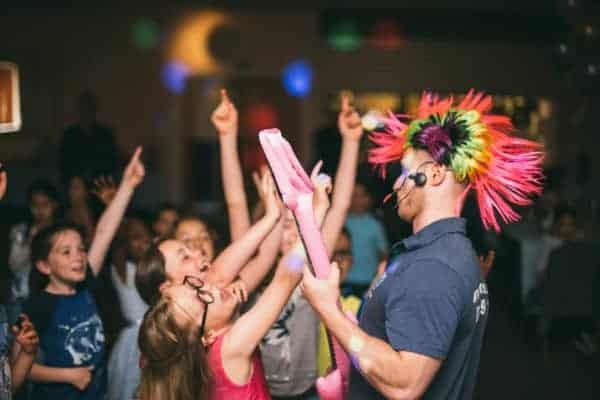 Our interactive discos will help to bring a party atmosphere to your venue and with plenty of games and competitions are great for getting even the most reluctant party-goer to join in. Make sure you get some popular songs on the playlist to get the party started. For some extra fun, make it a UV disco, with neon accessories you’ll have no problems getting everyone on the dance floor. Treasure hunts are great activities for summer parties. Lay a treasure hunt out around your home and garden and then give your guests a clue to set them off. If you want to add a little competition to proceedings, you could divide the kids into groups and give an extra prize to the team that finds the treasure first. If your party has a pirate theme, a treasure hunt activity will be especially suitable. Although paintballing isn’t suitable for very young kids, it’s perfect for children aged around 12 and over. There are paintballing centres dotted around the country so finding one close to you should be easy. If the weather isn’t playing ball, or if your kids aren’t keen on the idea of paintballing, why not book a few sessions at your local laser quest centre instead. Getting kids up, active and having fun will help them to get the most out of your party and ensure everyone has a good time. A sports party could be something as simple as organising a game of football and a picnic at your local park or hiring a space at your local sports centre. Team sports work well and a little competition is always good, or give something like archery a try for something a bit different. 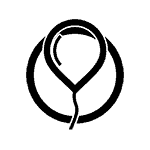 We’d love to hear your ideas for active parties. Share them with us on Facebook, Twitter or Instagram.